Published Thursday, April 26, 2012 by MB. 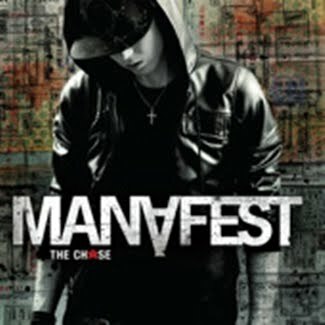 Click here to find Manafest's album "The Chase". Find all the music and merch by Manafest here.